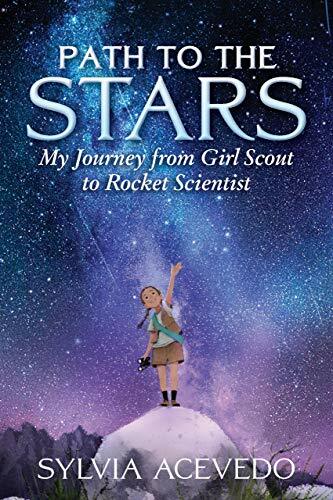 Path to the Stars: My Journey from Girl Scout to Rocket Scientist is a fascinating autobiography for middle-graders that even parents will enjoy. There are so many things to like about Path to the Stars. Sylvia Acevedo’s conversational writing makes this autobiography read like a novel. It’s quick-paced and fascinating. Though her Mexican heritage may not be relatable to all readers, her experiences with the Girl Scouts are universal. Readers will also understand how family dynamics shape who we become. Path to the Stars was published simultaneously in Spanish and English, and it’s a great resource for growing girls no matter which version they read.